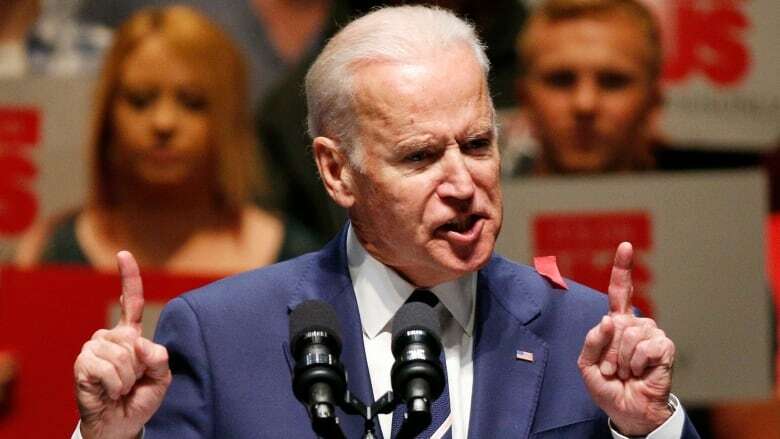 Vice President Joe Biden acknowledged "overwhelming frustration" with Israel's government on Monday and said Prime Minister Benjamin Netanyahu's administration has led Israel in the wrong direction, in an unusually sharp rebuke of America's closest ally in the Middle East. Biden, in a speech to the advocacy group J Street, offered a grim outlook for peace efforts, reflecting dim hopes for progress during the remainder of the Obama administration. Although he said Israelis and Palestinians shared blame for undermining trust and shirking responsibility, he was emphatic in his critique of Netanyahu's government, suggesting his approach raised "profound questions" about how Israel could remain both Jewish and democratic. He said those policies were moving Israel toward a "one-state reality" — meaning a single state for Palestinians and Israelis in which eventually, Israeli Jews will no longer be the majority. Biden, who met in March with both Netanyahu and Palestinian President Mahmoud Abbas, said he came away from that trip discouraged about prospects for peace anytime soon. Still, he said it was the U.S. obligation to guarantee Israel's security and to "push them as hard as we can" toward a two-state solution despite "our sometimes overwhelming frustration with the Israeli government." The vice president's remarks to J Street, a dovish Israel advocacy group that frequently criticizes Netanyahu, came at the height of a campaign season in which candidates have been scrutinized over their adherence to traditionally stalwart U.S. support for Israel. Ahead of Tuesday's primary in New York, Democratic candidate Bernie Sanders has sparked controversy for saying the U.S. should be even-handed and mustn't always say that Netanyahu is right. Biden's tough talk about a key U.S. partner reflected diminishing patience within the White House as President Barack Obama's term nears an end, compounded by deep disagreements over Iran and a strained relationship between leaders. In recent weeks, the Obama administration has left open the possibility that it could support or at least not block a UN resolution laying out parameters for a future peace deal, a possibility that Israel has railed against. In another dig at Netanyahu and his Likud party, Biden singled out for praise Stav Shaffir, a young member of Israel's parliament and Netanyahu critic from the left wing of Israeli politics.